Making this list I realized just how many places I want to check out! I've been to Connie and Ted's multiple times. 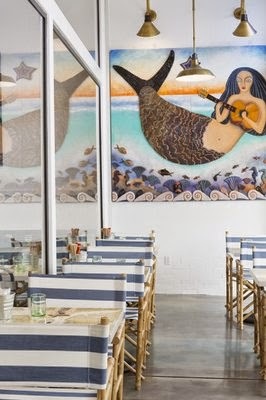 Delicious food, cute waiters, and so much nautical! I drive by this place frequently but I've never gone inside. One of these days! 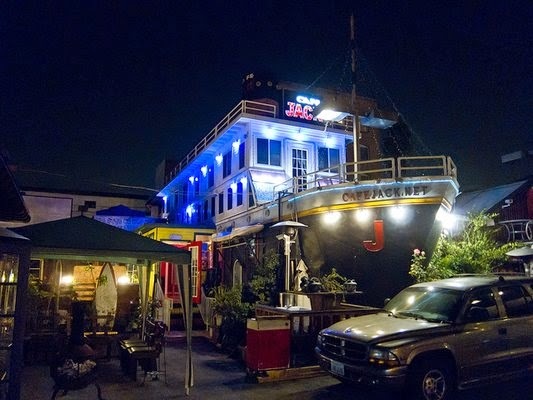 This place has great reviews and there's a ship on the front door-I'm in! Three more places to add to my list. How charming is the outdoor space below? Ok, I have no idea how the food is but it's a Titanic theme! I just saw photos of Elisabeth at The Deck which reminded me to put it on my list! 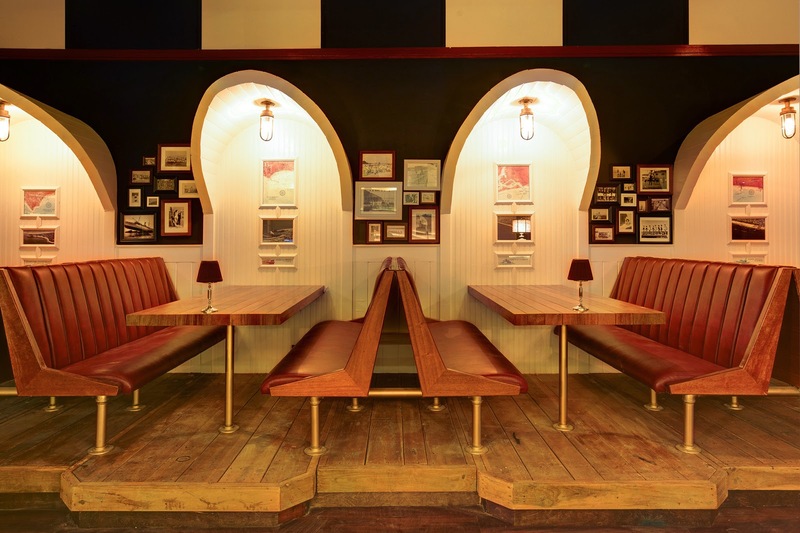 I've wanted to go to Shorebar since it first opened. But the reviews aren't great (long lines outside when it isn't even full) so it's no longer at the top of my list. I do want to see it eventually though because the interior looks nice! My brother in law emailed me about this place as soon as it opened. The name alone is enough to get me interested! 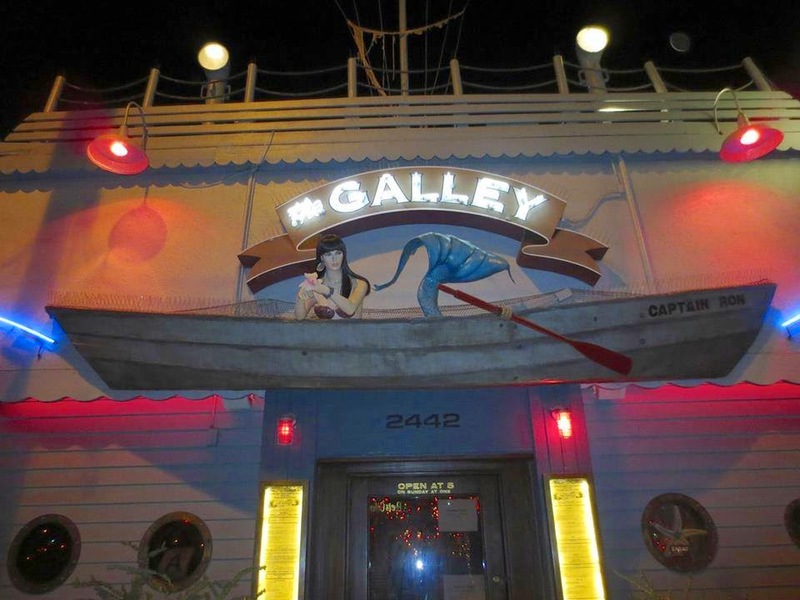 Do you know of other bars or restaurants with a nautical theme or decorations in Los Angeles? Leave a comment with your recommendations! 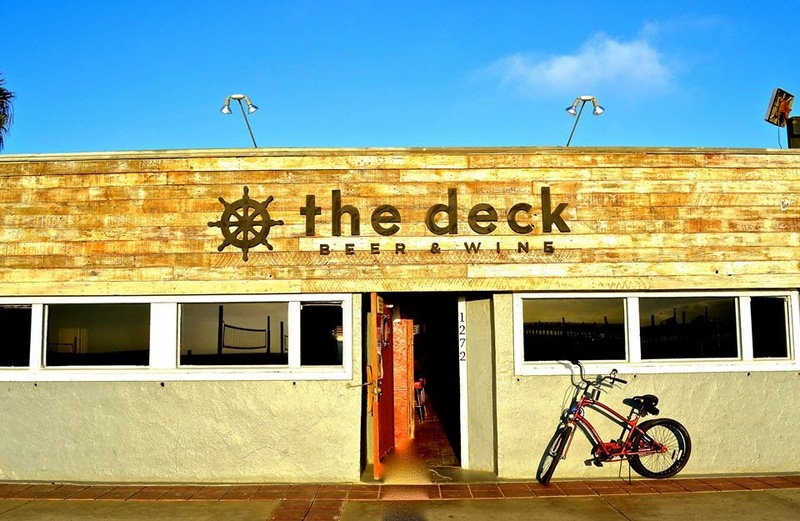 I'll take you to The Deck! It's a date! I want to go! Most of those are in Santa Monica! Any time you want to go on an adventure let me know! I will email you about going!! Adding those two to my list. 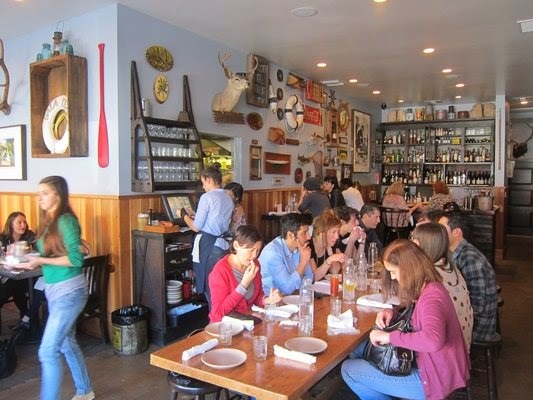 I read an article about all of the boat/ship places in KTown. Random!